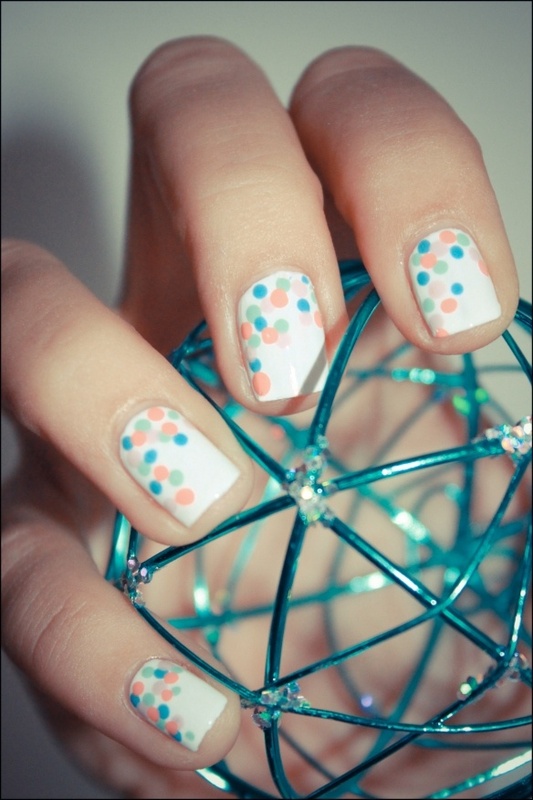 Polka dot pattern is getting really trendy lately. 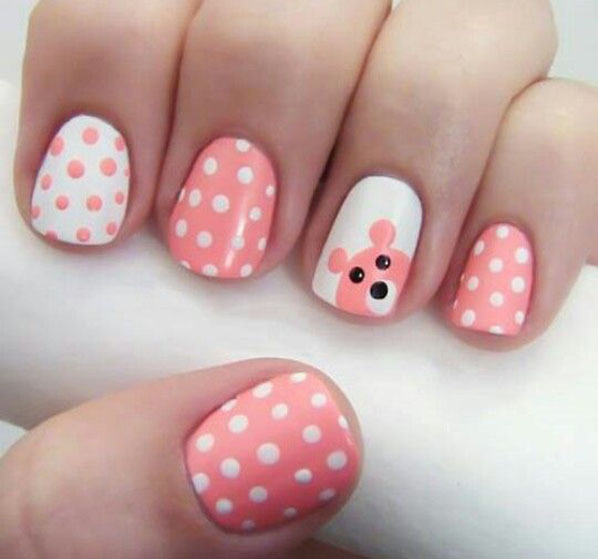 The cute dots are present on clothes and accessories and also on nails. 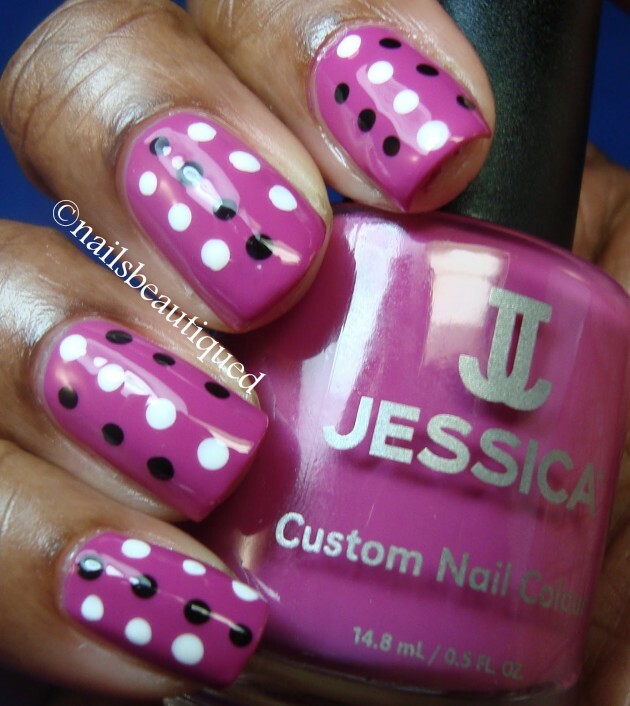 There are so many ways to apply the polka dot pattern on nails, so we choose 16 Cute and Easy Polka Dot Nail Designs to inspire you for your next nail idea. 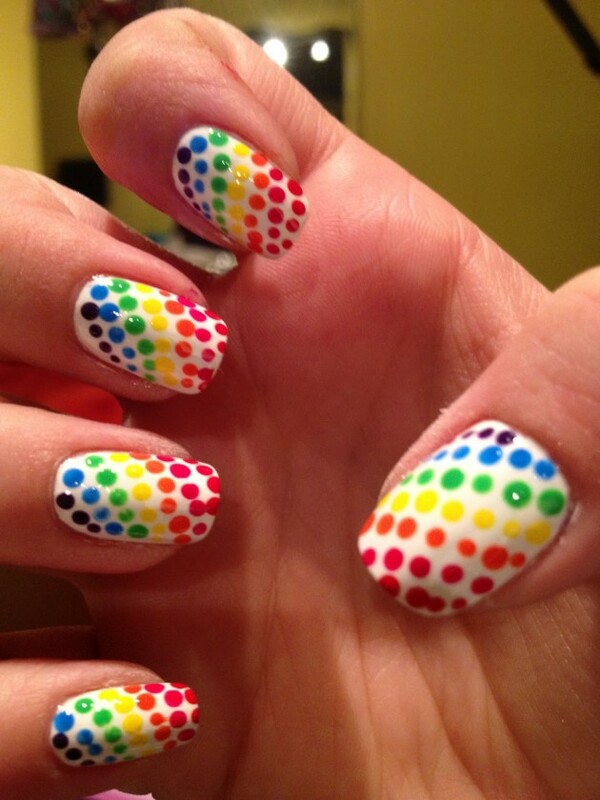 You can apply the dots in different colors and size. 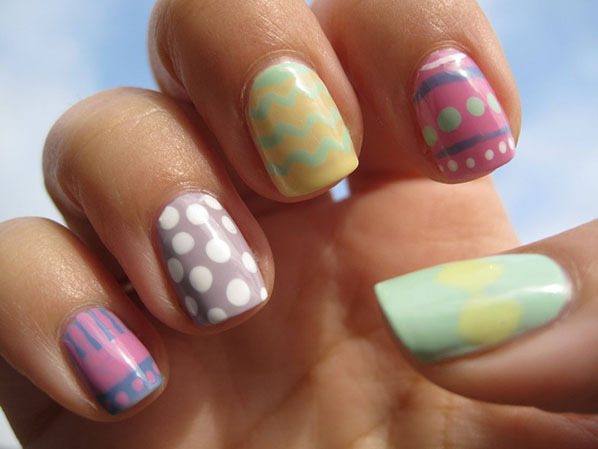 So, take a look at the pictures below and choose how you will apply this cute and funny pattern on your nails. 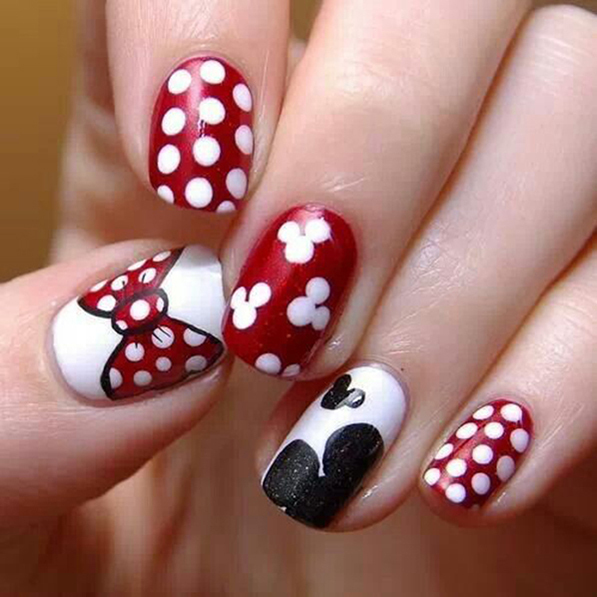 Enjoy and stay up to date with us!